Hey everyone! How was your week? We started our second grade study of seeds and the kids are loving it. We soaked lima beans for 24 hours and then they dissected them. You should have seen their amazed faces! 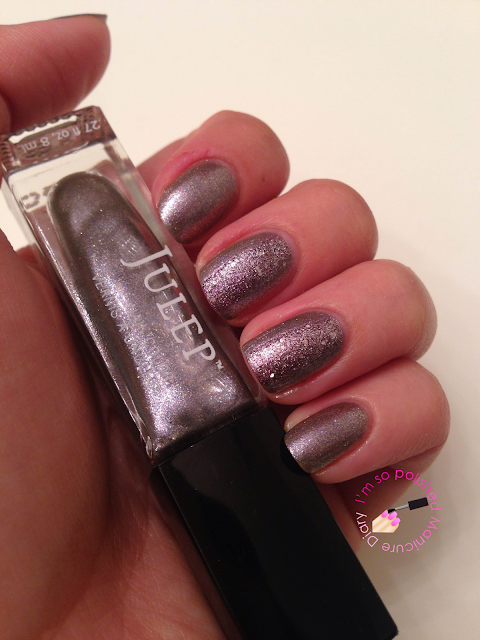 This weekend I'm wearing Julep Sera with a little bit of Julep Cameron on my middle and ring finger nails. 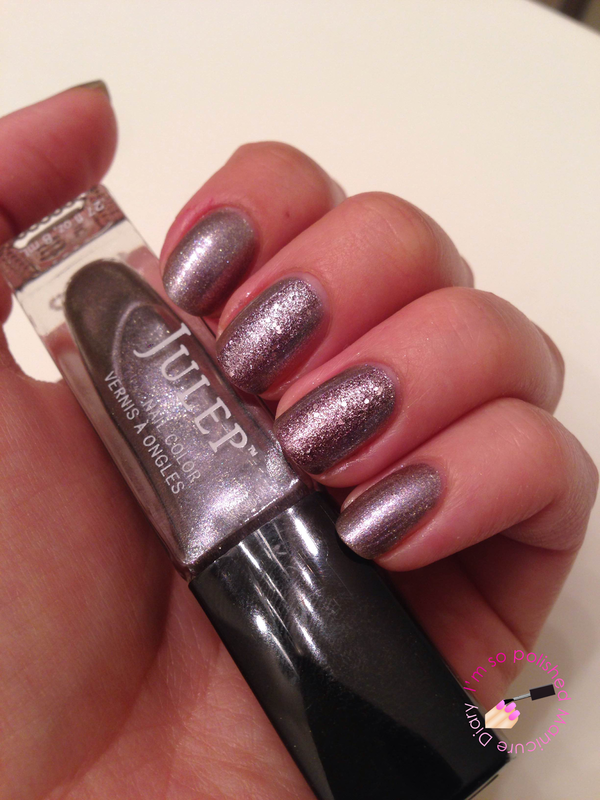 Sera is a metallic, smokey grey purple and is totally mesmerizing! 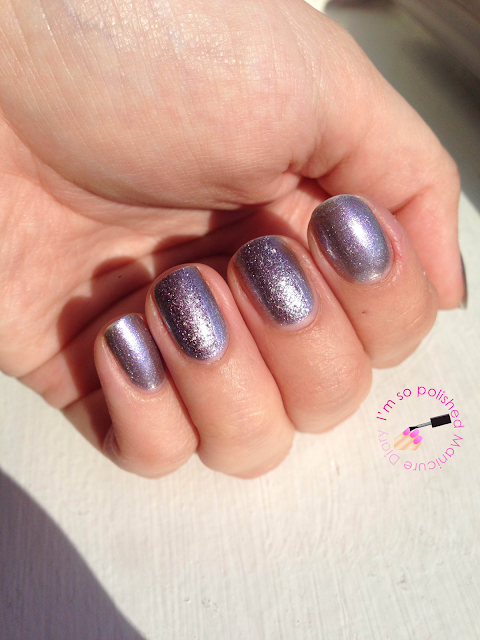 It catches the sunlight in just the right way that makes it sparkle like crazy. Definitely recommend this one! Plus it's a two coater.